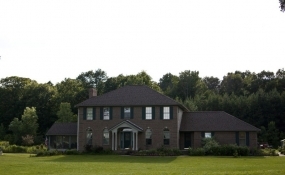 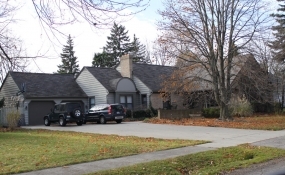 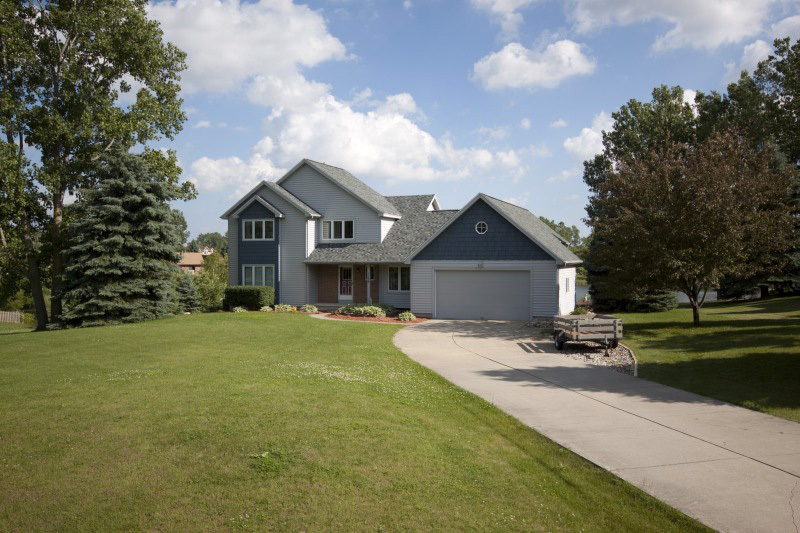 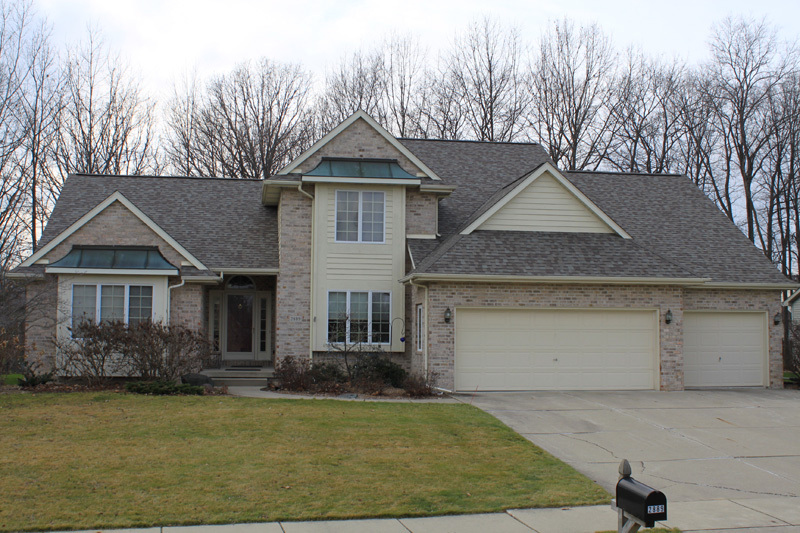 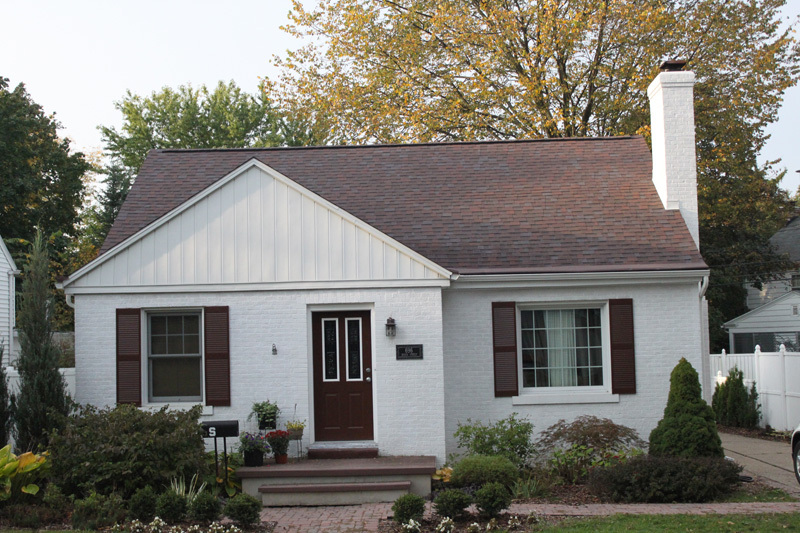 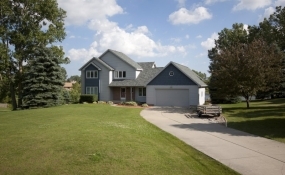 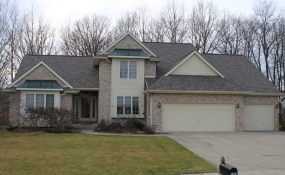 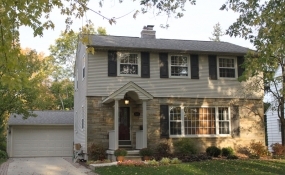 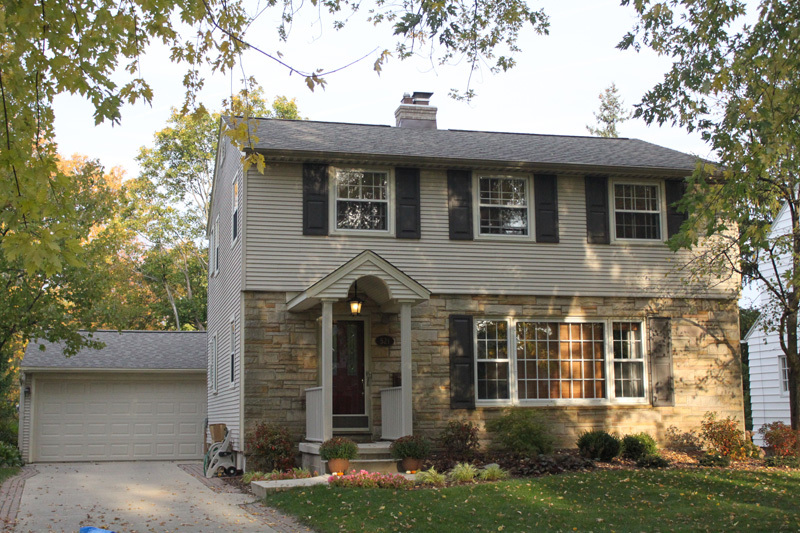 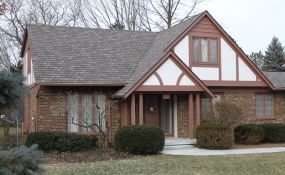 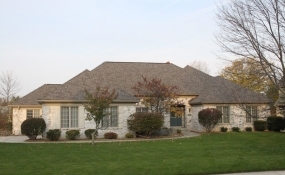 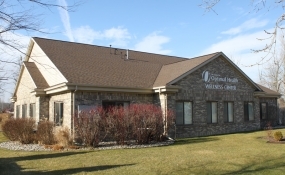 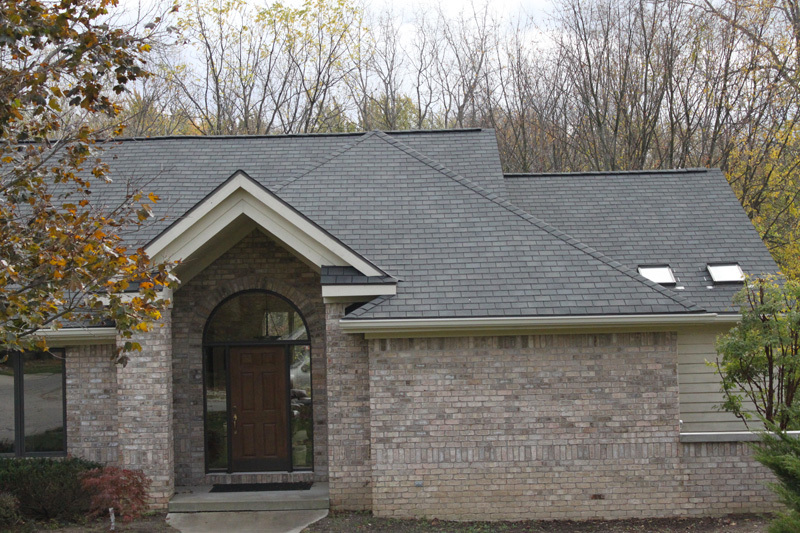 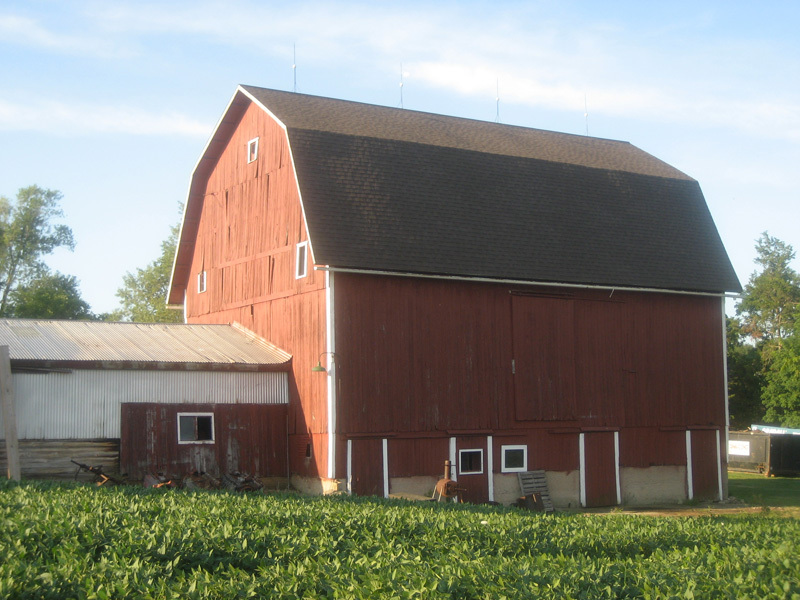 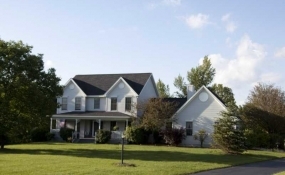 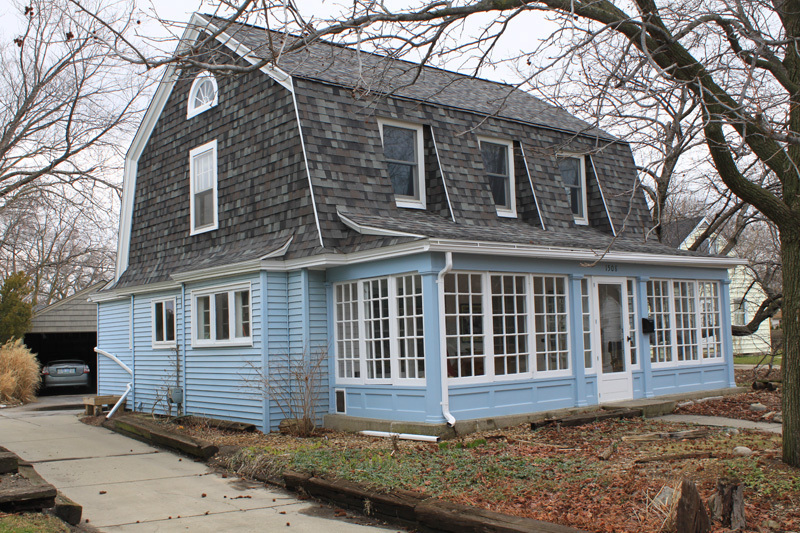 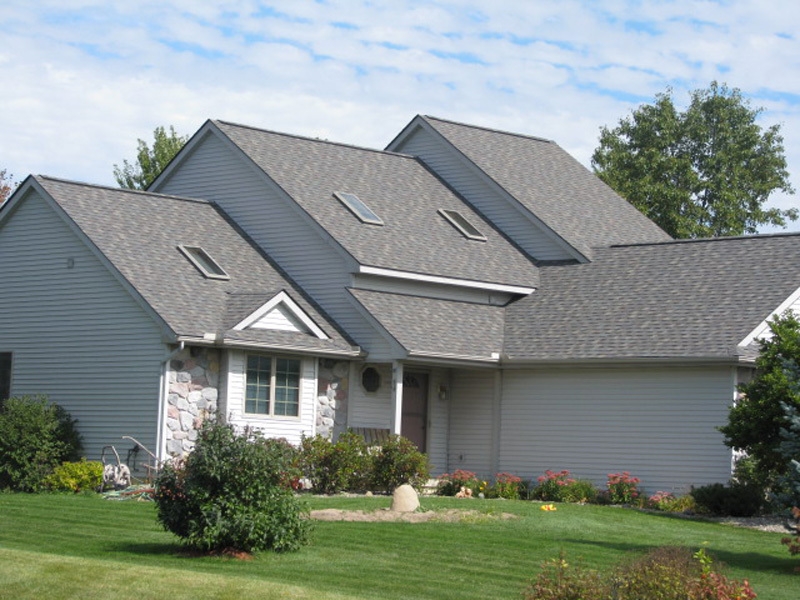 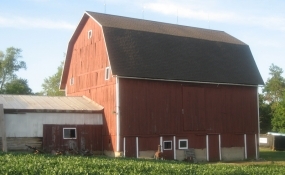 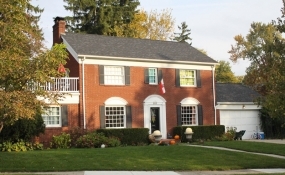 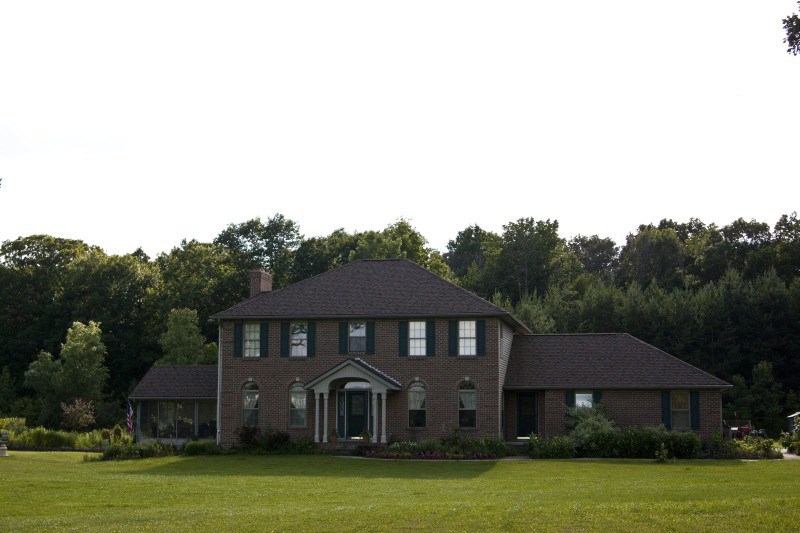 Palmer Construction specializes in roofing in the Lansing, Michigan area. 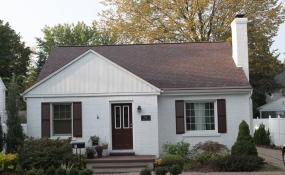 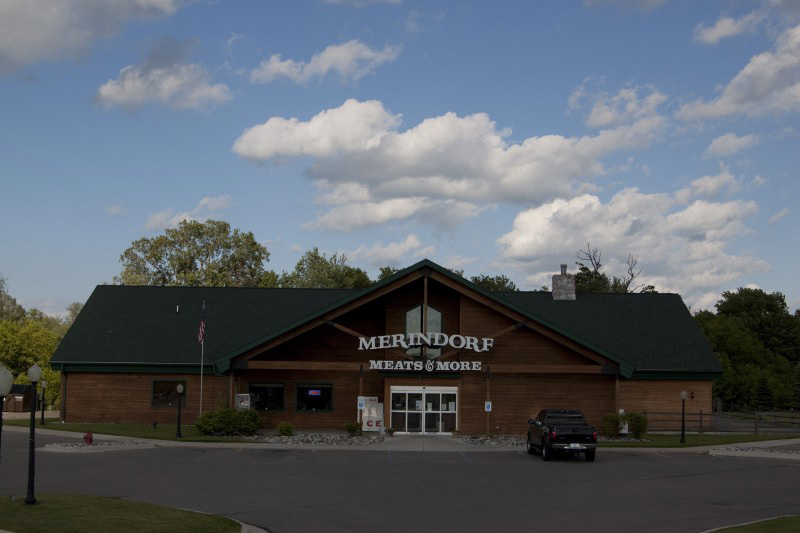 Whether it’s metal roofing, asphalt roofing or flat roofing, we provide the highest quality roof installation and workmanship available. 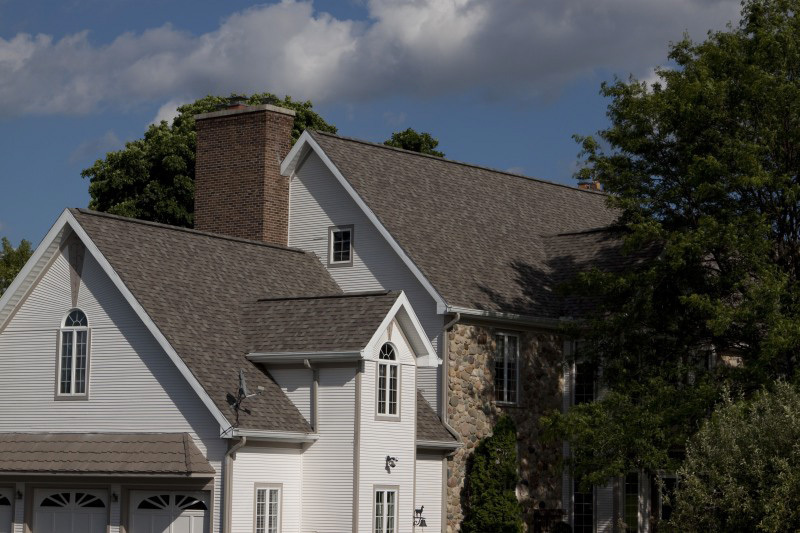 Along with having many years experience in residential and commercial roofing systems, Palmer Construction uses only superior roofing products backed by the best warranties in the industry. 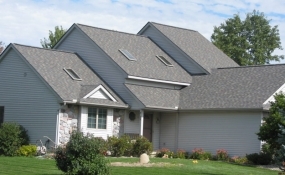 Because we consistently provide our customers with outstanding roofing products and services at competitive pricing, we have earned many honors, such as Angie’s Super Service Award for the past four years in a row, and the prestigious Owens Corning Platinum Preferred Contractor Certification. 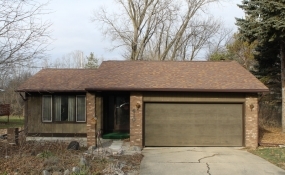 Low slope roofs with piling snow and ponding water can be a constant nuisance. 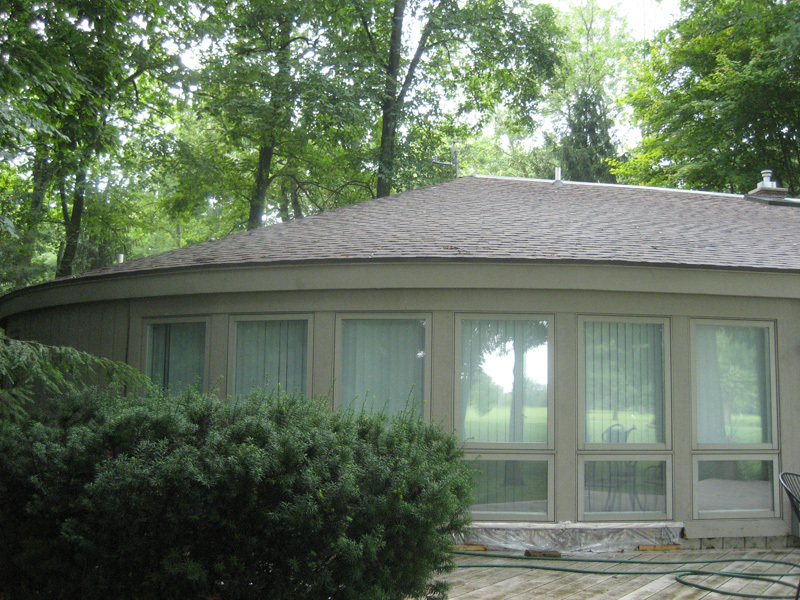 At Palmer Construction we have the knowledge to inspect, repair, replace and maintain your flat roof whether it’s a 20,000 square foot commercial building or a sunroom on the back of your home. 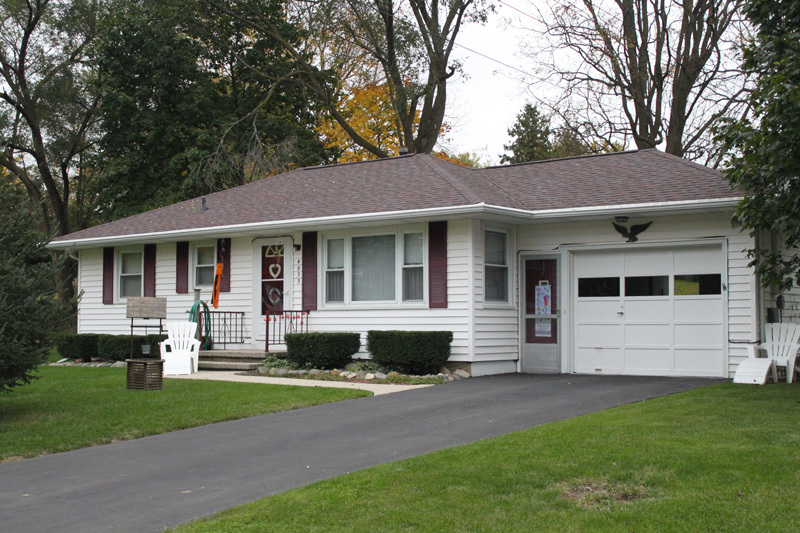 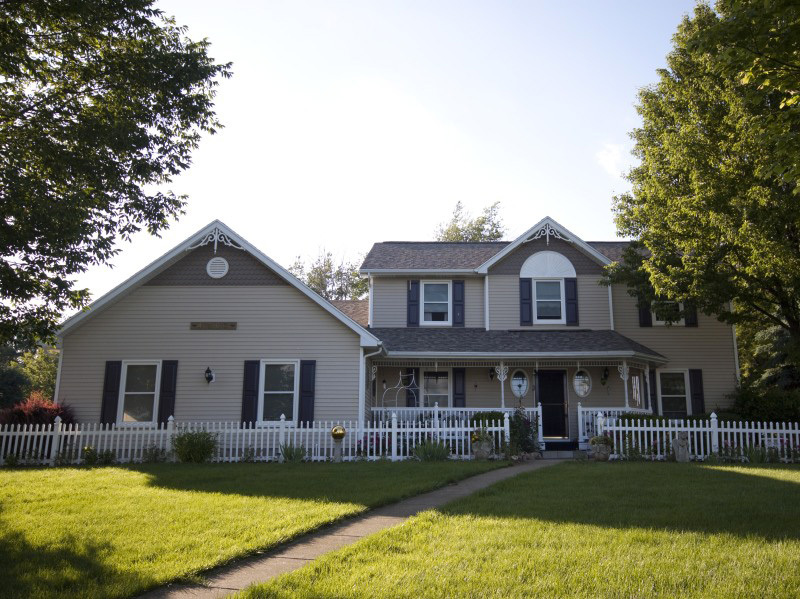 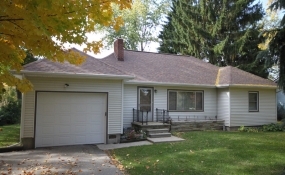 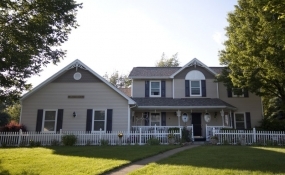 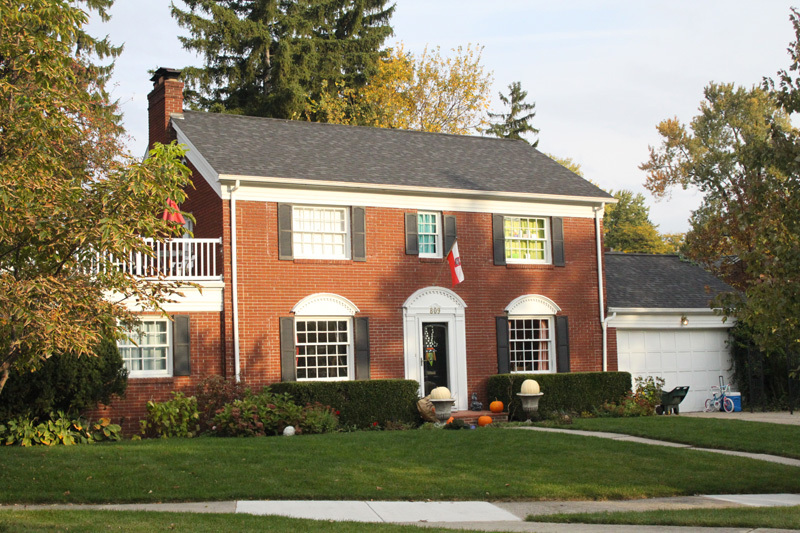 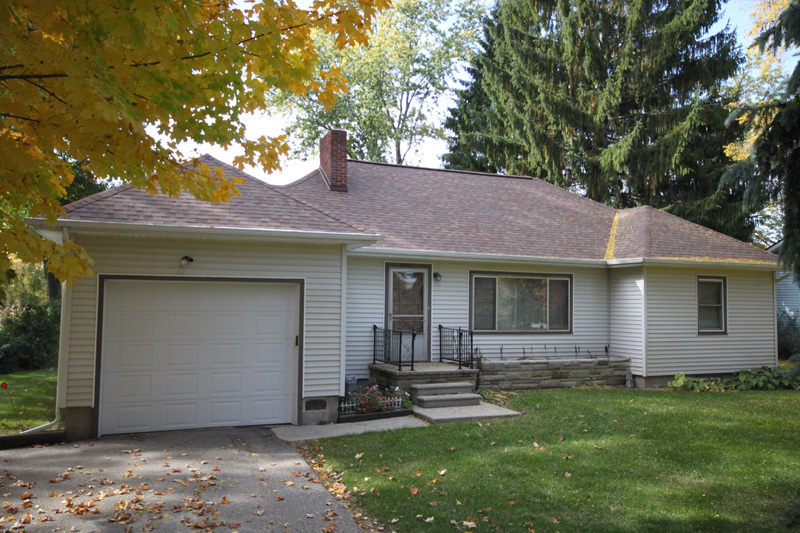 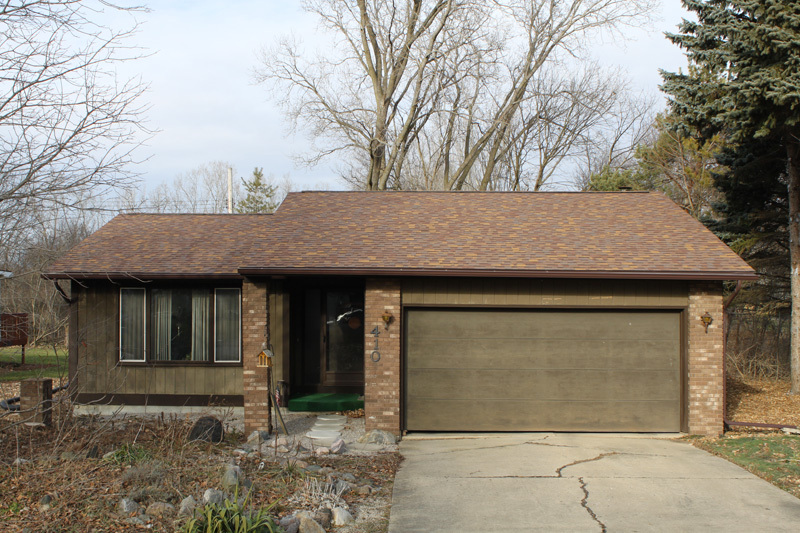 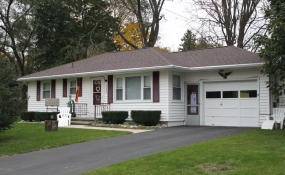 Many homes in the Lansing area have small sections that are nearly flat. 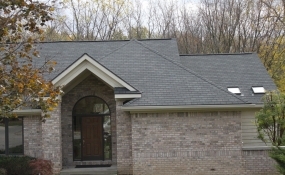 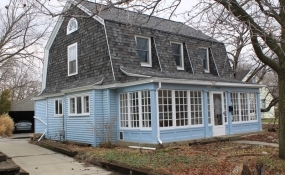 Traditional shingles will not provide the proper protection for these areas and many residential flat products are full of seams and just will not stand the test of time. 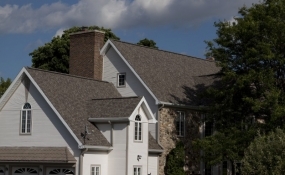 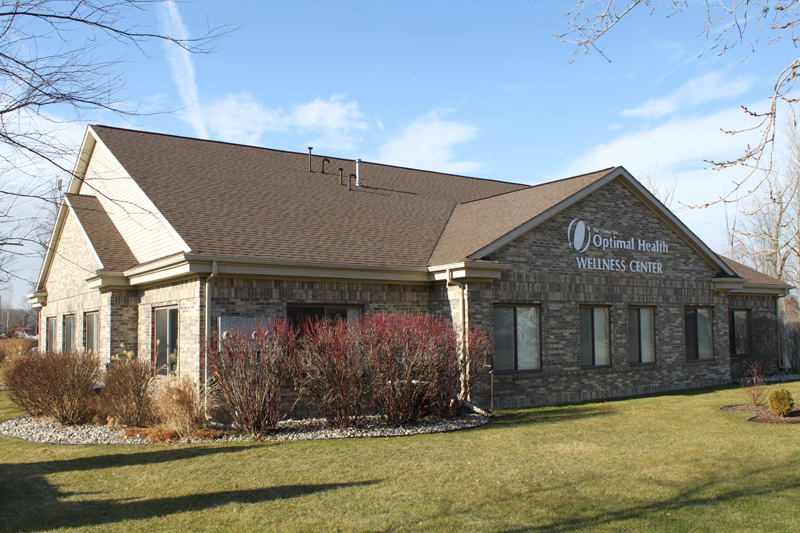 Palmer Construction takes our commercial flat roofing knowledge and products onto your home to provide the best longest lasting flat roof, and we are easily able to incorporate these products into your steep roof. 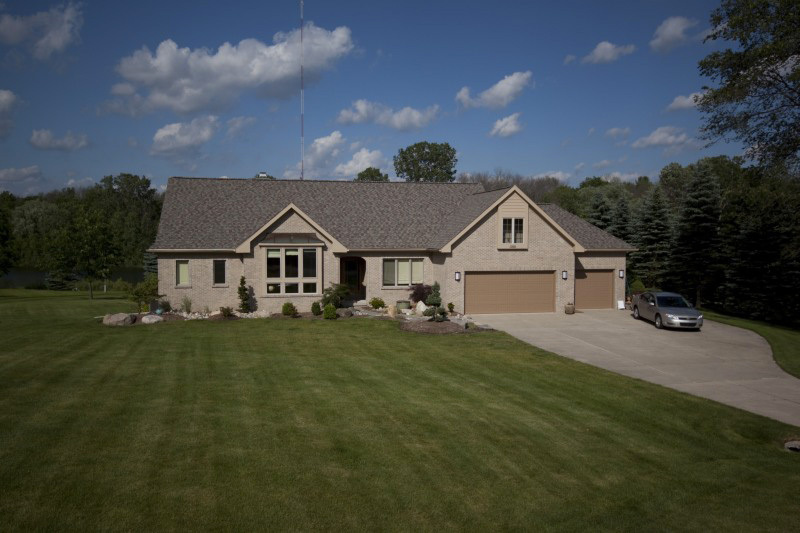 Our reputation for service extends to our commercial division while providing the best products and highly skilled workers. 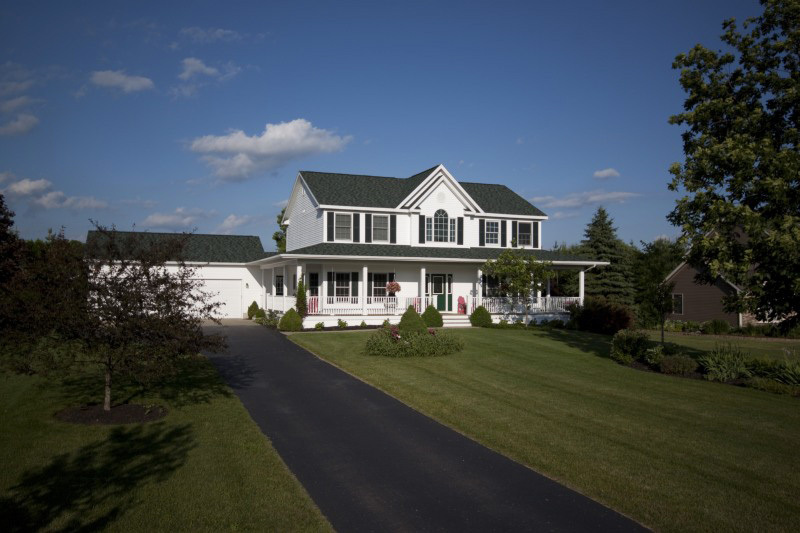 The jobsite stays clean, safe and busy to keep the interruption of business to a minimum. 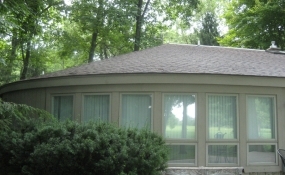 Our certifications allow us to give up to a 20 year full warranty on most commercial roof systems. 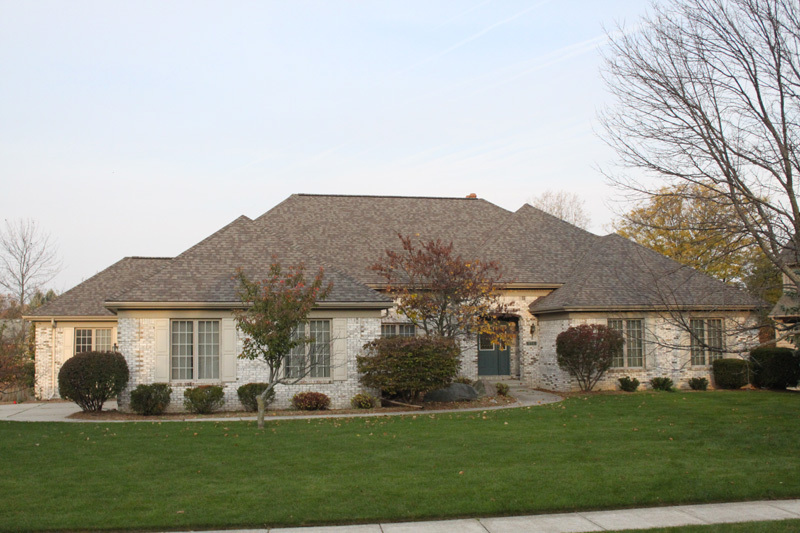 Palmer construction specializes in the installation of Versico EPDM and TPO single-ply roofing membranes.